Donita Slawson from the Tebughna Foundation came by to invite people to the Ida'Ina Friendship Gathering. The Gathering is March 3rd at the Dena'ina Center. Our Guest this morning on Our Community, Donita Slawson is with the Tebughna Foundation - and the group is hosting the Ida'Ina Friendship Gathering this weekend. Slawson says the Ida'Ina Gathering is in it's 7th year, and is a family friendly event. The Tebughna Foundation will once again host the Ida’ina Friendship Gathering, 3-3-2018. The event will be held in Anchorage Alaska, at the Denaina Center,and is an official sponsored event of Fur Rondy this year. Ida’ina (ee da’ee na) is the Dena’ina word for “friends.” It is a multi-cultural event, and includes performances by numerous artists, and various booths. This event is $5 and open to the public. “We started this gathering in March 2011, said Emil McCord, Executive Director of the foundation. He added they invite all tribes from Alaska as well as those who want to enjoy the festivities. "This Gathering is a Multi-Cultural event where all are welcome to participate, we gather to celebrate with new friends and old friends. and have fifteen entertainers from all over Alaska, and, Grass Dancer Ronnie Preston from Milwaukee, Wisconsin. was founded in September 2007 to preserve, enhance, educate, & serve the community of Tyonek and the shareholders of Tyonek Native Corporation. The foundation is a registered non-profit corporation. “We attract about 6,000 people in the past” said McCord. 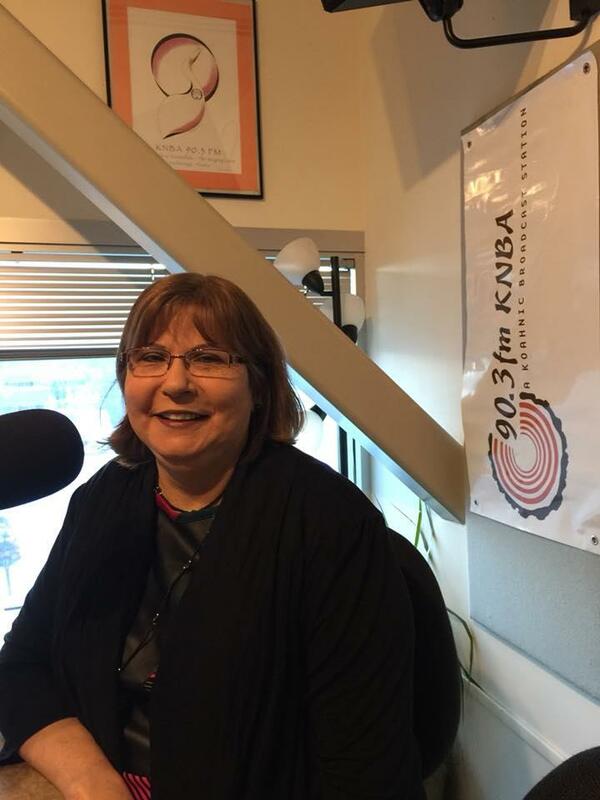 Donita Slawson with the Tebughna Foundation shares about the 2018 Ida'Ina Friendship Gathering, March 3rd at the Dena'ina Center. Proposals to increase education funding for the coming fiscal year range from the Senate's $100 million addition to the state operating budget, to the House's $25 million and the Governor's $10 million. The AFL-CIO says it would oppose any move by Legislators to increase the minimum wage, which would take a proposed $1 an hour increase off the ballot for August, saying lawmakers did that in 2002, then gutted the minimum wage hike the following session. Alaska won't have two U.S. senators with the same name. Former Anchorage Mayor Dan Sullivan says he’s dropping out of the Republican primary race challenging incumbent U.S. Sen. Lisa Murkowski. Sullivan tells KTUU he can best serve Alaskans by working on local and statewide issues. Alaska's junior U.S. Senator and former Alaska Attorney General Dan Sullivan was elected in 2014.